From the same family as famous Woolover lamb covers, these calf covers are made from 70% wool and 30% Polyester. The wool retains body heat and protects from cold winds or rain while the Polyester gives strength to the cover. These covers breath to allow escape of water vapour. 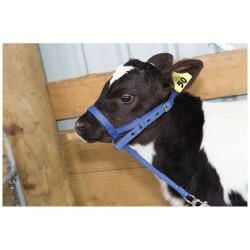 Calves wearing Woolovers grow faster require less feed and stay healthier. Well worth the cost. Woolover "Ultra" covers feature an extra outer waterproof shell of Emphatex to keep your calves warm and dry even in the most extreme conditions. The Emphatex also extends the cover life considerably and is resistant to dirt manure and bedding. 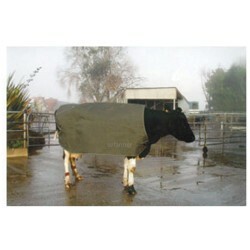 Regular Woolover covers will last about 4 calves at 3-4 weeks each. Ultra covers should last 4-5 seasons of use. 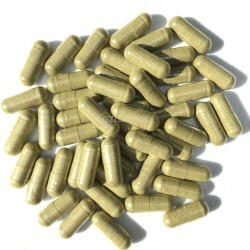 Use small size for calves 35-45kg, medium for calves 45-55kg, and large for calves over 55k. Can also be successfully be used on adult goats and sheep. Traumatic calving accidents or injury can lead to thermal emergencies in dairy cows.These covers.. 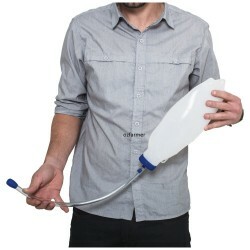 Originally developed as a sheep cuff by Australian breeder Peter Durak the calf cuff is useful to r..
A calf drencher is used to stomach feed young animals including electrolytes and colostrum. 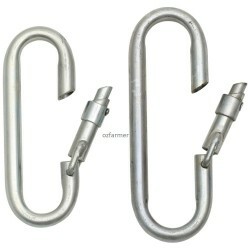 This..
Tracerite Copper Capsules for calves and adult cattle (10g) for prevention and treatment of copp..
Popular tethers for calf club or just for rearing and tethering claves. 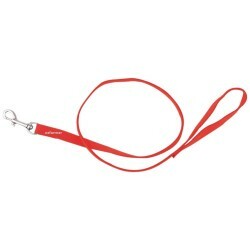 These have a running strap..
Nylon Calf Lead1.1 metres long with chrome swivel snap hook and hand loop.Colours black, blu..